PHILADELPHIA – Recently, the United States Court of Appeals for the Third Circuit made a surprising decision to decertify a class action lawsuit regarding the drug Modafinil. The court found the number of members in the class was not enough to constitute class action status. Ten years ago, Cephalon, a drug manufacturer, allegedly paid several generic drug manufacturers to not make generic versions of the drug Modafinil. 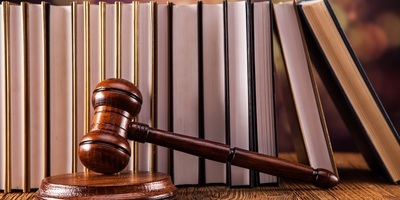 About 20 direct pharmaceutical purchasers came together to form a class-action lawsuit against the branded and generic manufacturers. They claimed the manufacturers were keeping the prices high for Modafinil by preventing generic versions from being made. In July, the motion for class action was granted by Judge Mitchell S. Goldberg of the U.S. District Court for the Eastern District of Pennsylvania. He granted class certification on grounds that the plaintiffs' claim satisfied the numerosity and predominance requirements of Rule 23 of Federal Rules of Civil Practice. “Starting in the ‘90s, people have voiced skepticism about whether Rule 23 and class actions suits are doing what they’re intended to do,” Lindsay Breedlove, an associate with Pepper Hamilton, told the Pennsylvania Record. “Judge Goldberg said the case was so far along, it's more economical to certify the class at this stage,” Robin Sumner, a partner at Pepper Hamilton, said. The Third Circuit found issue with Goldberg’s decision and decided 2-1 to decertify the class. The Third Circuit did not believe this class action satisfied the numerosity requirement. Although a specific number requirement has not been set, traditionally classes have 20 or more members. The court will also look at the judicial economy, geography, financial resources of the members, their ability to sue separately, and requests for injunctive reliefs from the members. This class does have at least 22 members; however, three of the members make up 97 percent of the market. 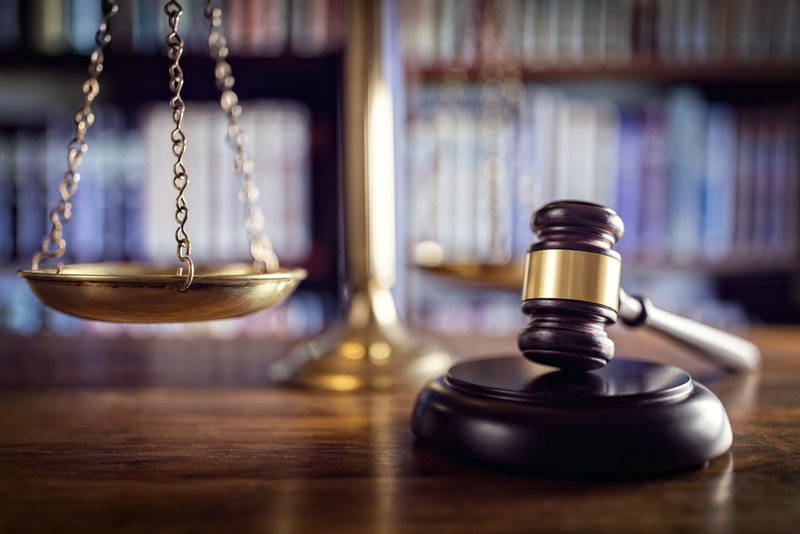 This does not satisfy the requirements regarding judicial economy, financial resources of the members and their ability to sue separately, the Third Circuit ruled. The respondents have until Oct. 14 to file a petition to have the whole court vote to rehear the case. It is rare for the court to grant a rehearing, but Sumner believes it might in this case. “It’s a significant decision that surprised a lot of people and got a lot of attention,” Sumner said.